There were audible sighs in the room back in October, when Training and Doctrine Command boss Gen. Stephen Townsend told reporters that it had been years since the Army had put out a new recruiting commercial. Senior leadership has pointed to low unemployment rates and a high instance of childhood obesity as negatively affecting the number of potential recruits, but as part of its push to move out of its old-school recruiting ways, the Army is overhauling its marketing strategy. About a week later that had changed, however, when the Army dropped its new “Warriors Wanted" campaign. The Army also stepped up its “hometown recruiter” multimedia, recording short greetings from soldiers currently serving. 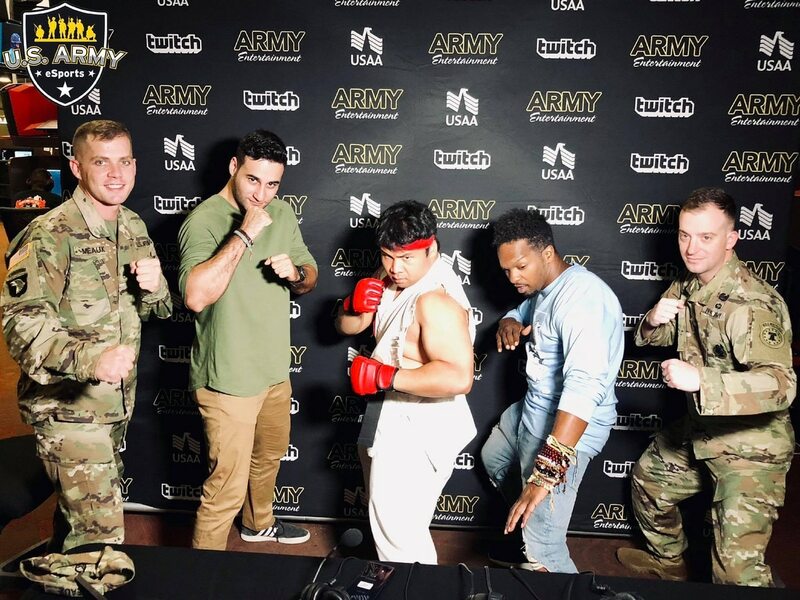 Then in November, Army Recruiting Command put out the word that it was looking for a few dozen soldiers to join either a functional fitness or esports team, aimed at marketing to two niches of American youth with skills or interests that could translate to service. Calling all gamers and gym rats: How would you like to compete on an Army team? Soldiers who are heavy into workouts or online gaming might be interested in joining an official Army team. Currently serving soldiers can either make a permanent change-of-station move to Fort Knox, Kentucky, to join the Army Functional Fitness Team full-time, spending days traveling to recruiting events, documenting their regimens for social media and, of course, working out. Or if Call of Duty is more their thing, soldiers can join a traveling esports team that will compete in tournaments and stream their gaming sessions online, with the goal of increasing the Army’s visibility where young people are spending their time. “They do want to serve, they do want to do something bigger, they do want to contribute," USAREC boss Maj. Gen. Frank Muth told reporters in October.